There are so many great hotels, apartments and boutique bed and breakfasts in Windsor you will often hear yourself asking google Where to Stay in Windsor? 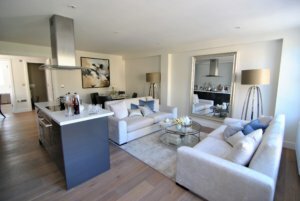 The other options for Where to Stay in Windsor include Serviced Apartments. Usually a small cottage with an upstairs and a downstairs and perhaps a small garden or outside space. 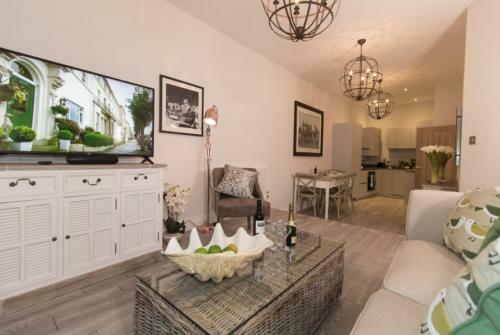 Generally less swanky than a serviced apartment, self catering units in Windsor include two lovely cottages at Garfield Place. 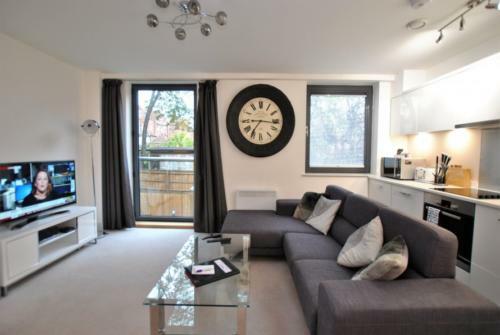 These are walking distance to town and set in a private mews of a handful of cottages. 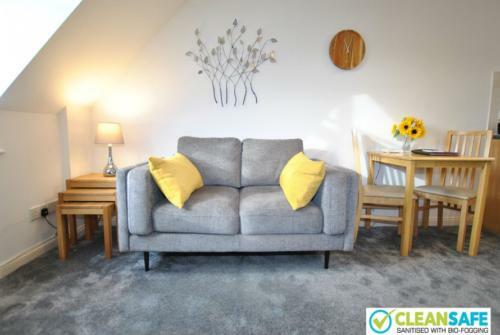 With free, unlimited Wi-Fi, Sky TV, washing machine, full kitchen, an off-road allocated parking space and comfy beds, they are all you need for a relaxing stay in Windsor. Garfield Place Cottages are a great family option if you are worried about the children behaving themselves in a fancy hotel! These cottages have two bedrooms – one double for mum and dad and a twin bedroom (with two single beds) for the kids. 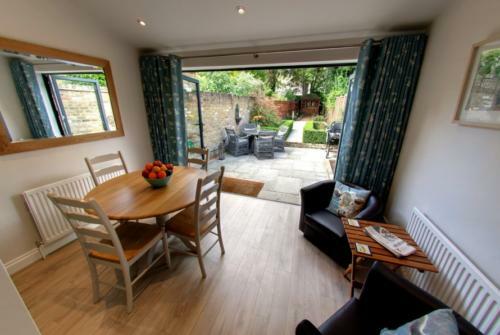 There is a bathroom with shower over the bath tub and the place is centrally heated – warm and cosy in Winter and you can open french doors to an enclosed patio garden for fresh air in Summer. 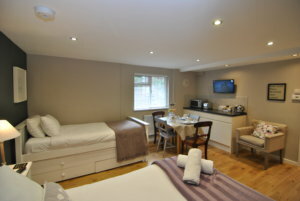 The cottages include bed linen and towels and pots, pans,crockery, cutlery and glassware and more. 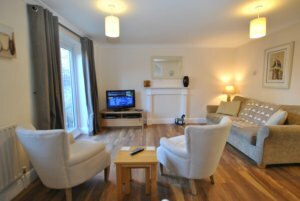 See some more options of properties to rent in Windsor below.